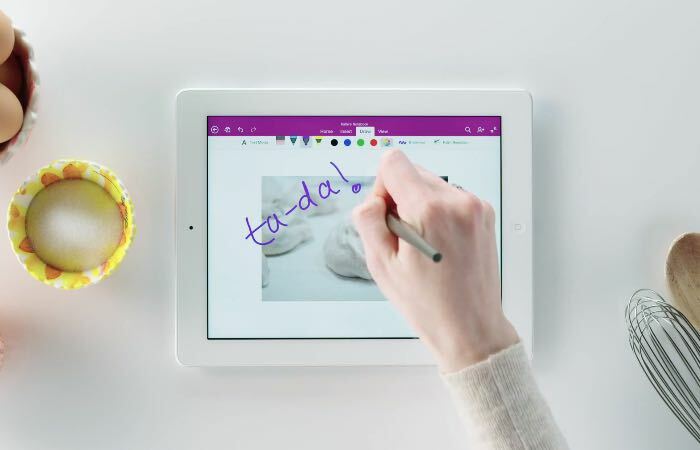 Earlier in the week Microsoft updated a number of its Office for iPad apps and now the company has released a new version of OneNote for iPad. The new version of OneNote for iPad comes with handwriting recognition, Microsoft have also added OCR for all versions of the app, have a look at the video below. Today, we’re introducing two big improvements for capturing content into OneNote and enriching that content to make it easier to recall. First, we’ve added handwriting to OneNote for iPad. This has been a top requested feature, and is now available in OneNote across all of the most popular platforms, including our favorite, the Surface Pro 3. Second, we’ve added optical character recognition (OCR), which enables text search within all images that are added to notebooks saved on OneDrive. OCR works with any version of OneNote, from Windows Phone to Mac, even OneNote Online! You can find out more details about the latest version of OneNote for iPad over at Microsoft at the link below.